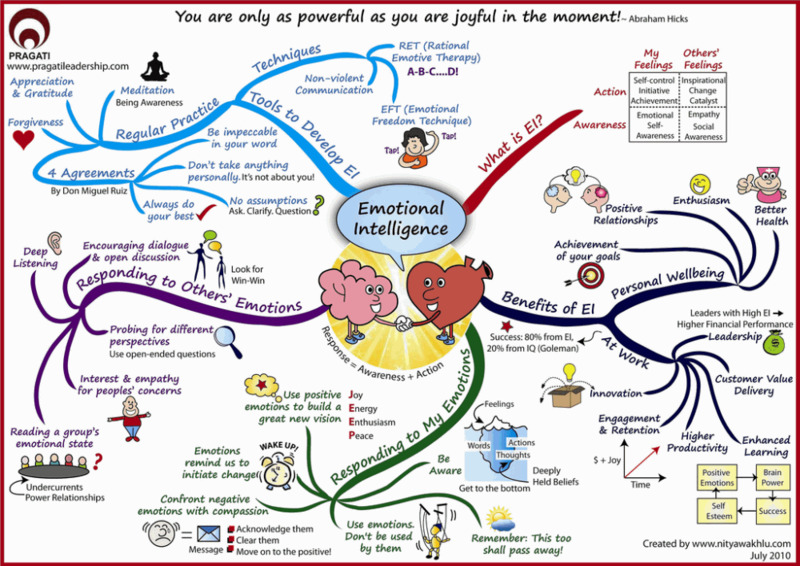 The term Emotional Intelligence came about in the 1990’s by scholars. Though the concept was then recreated by business leaders. 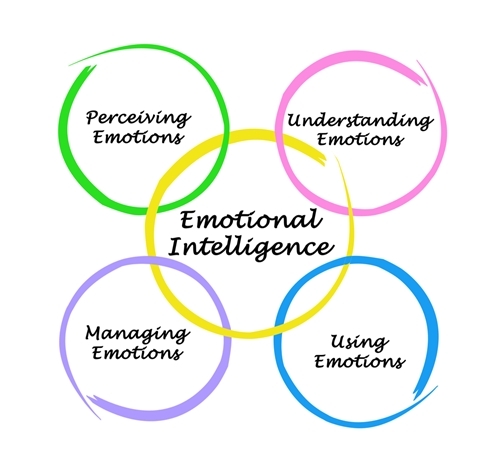 Exercising emotional intelligence today is frequently applied and known of in the workplace (Deleon, 2015), contributing to overall successful outcomes for employers, employees, and workplace. To achieve this, it is important to have a good understanding what exercising emotional intelligence is. In the professional workplace, it can be as simple as being mindful, aware and keeping emotions in check, doing so by displaying a consistent calm even manner. To have an understanding of knowing when to speak, what to say, while acting with sympathy and empathy towards people when required. Rather than reacting, retaliate, acting impulsively or irrationally, it is important to recognize the emotion on hand (Alder 2014, n.p). Bao (2015, p. 1) and Demers (2017) say, being able to identify, deal and cope with emotions internally and externally within yourself and those of people within the surrounding environment essentially is exercising emotional intelligence. In a recent natural disaster event of Tropical Cyclone Debbie, Queensland Premier Annastacia Palaszczuck frequented the media. While exercising emotional intelligence when regularly updating communities the serious extent of the emergency situation. The Premier displayed traits of emotional intelligence through restraint, very little emotion, self-control, a calm demure, showing receptive attention to while making informed decisions and choices appropriately. To be able to make clear decisive, logical and rational decisions which are aspects to exercising emotional intelligence, it is important for the person to feel at their best according to Costigan (2017, p. 4). Pointing out it is important to look after oneself, practice relaxation and focus on positive emotions to be most effective and intuitive for exercising emotional intelligence to achieve successful results. Cenere, C., Gill, R., Lawson, C., & Lewis M. (2015). 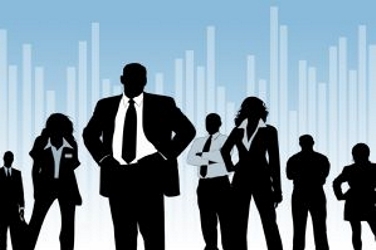 Communication skills for business professionals, Melbourne, Vic: Cambridge University Press.